Hey kids! It's that time again! FUNDAY!!! The gang here at good ol' PU are what ya call 'creators' - all artists with different methods of how we do are thing. Anyone can create (no really!). Sometimes all you need are some fun tools to let you do just that - CREATE. With that said, this Funday PU has come up with a shmeggle of tools that will allow you to be creative and have a lot of fun in the process. Sodaconstructor is a construction kit for interactive creations using masses and springs. By altering physical properties like gravity, friction, and speed, curiously anthropomorphic models can be made to walk, climb, wriggle, jiggle, or collapse into a writhing heap. N is an award-winning 2D action/puzzle platformer reminiscent of Lode Runner. You're a tiny stick figure running around in a puzzle world inhabited by enemies. But in N, there's a twist - the ninja is driven not only by a thirst for gold, but also by a sweet physics simulation. Expect to encounter death frequently, animated wth bichin' ragdoll physics. 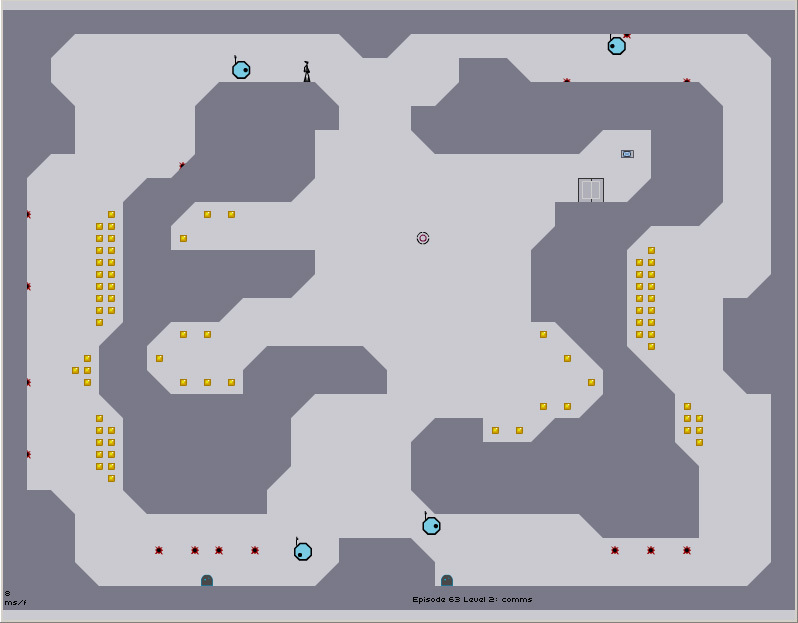 N includes a built-in level editor, called Ned. You can make your own levels to share with the community or hoard for yourself. Infinite levels, woo!